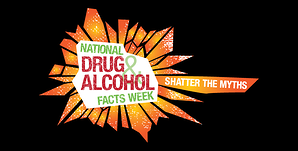 Every year, National Drug and Alcohol Facts Week provides an opportunity for students to connect with scientists and other experts to discuss the many myths that surround drugs and alcohol. This year, the event will be live on Thursday, January 26, 2017, and wil run from 8 AM to 6 PM ET. Teachers and parents, you can view it by visiting http:///www.nidachat.org.